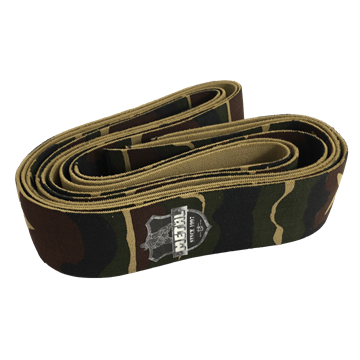 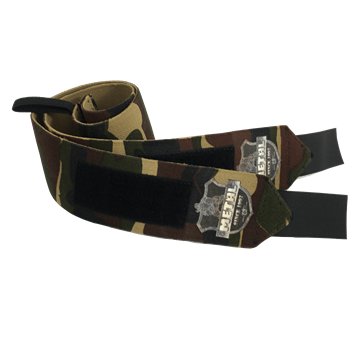 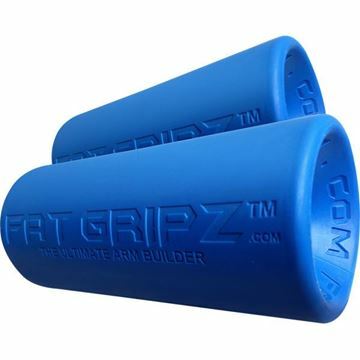 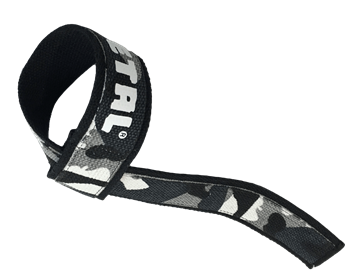 Fat Gripz manufacture a range of products that adapt regular barbells, dumbells and machine attchments to a thick grip which is harder to grip and so encourages increased grip strength and larger forearm / upper arm muscles. 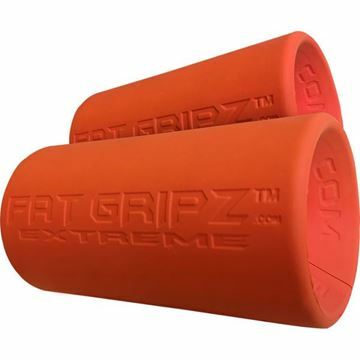 Fat Gripz are the new worldwide training phenomenon that help add muscle and strength (especially big arms) to your body in record time. 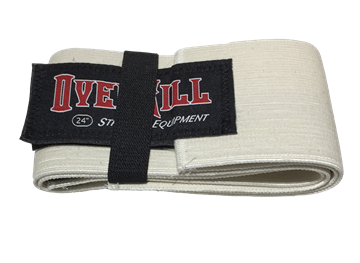 They have been described as "the biggest thing to happen to weight training in the last decade"